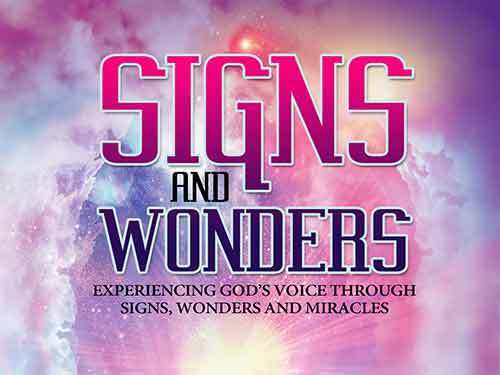 This four-part teaching series will greatly enhance your knowledge on the many various ways that God speaks through signs and wonders. Brian discusses nature, atmospheric, angelic as well as heavenly wonders. There is a prayer of impartation at the end of each session. We believe the supernatural dimension of signs and wonders will multiply within your life after listening to these powerful teachings. The Bridal Glory International blog offers insights and updates to help you stay informed of the latest happenings in our ministry. This website has lots of answers to your questions, and lots of contacts that can connect you to the church, its messages, missions, and activities.